This is how you kick off a new month with a giveaway! 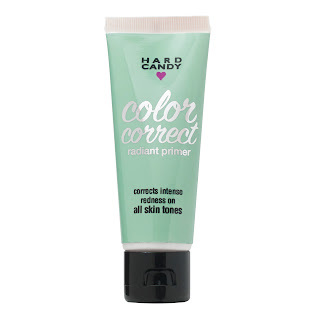 Budget beauty brand, Hard Candy, which is a personal favorite here at Shop, Eat and Sleep has launched the Color Correct Line Collection. Now you can apply your make-up like a professional and on a great budget. Color you way to clear skin with primers and concealers that combat dry skin, acne and dark spots in six shades. 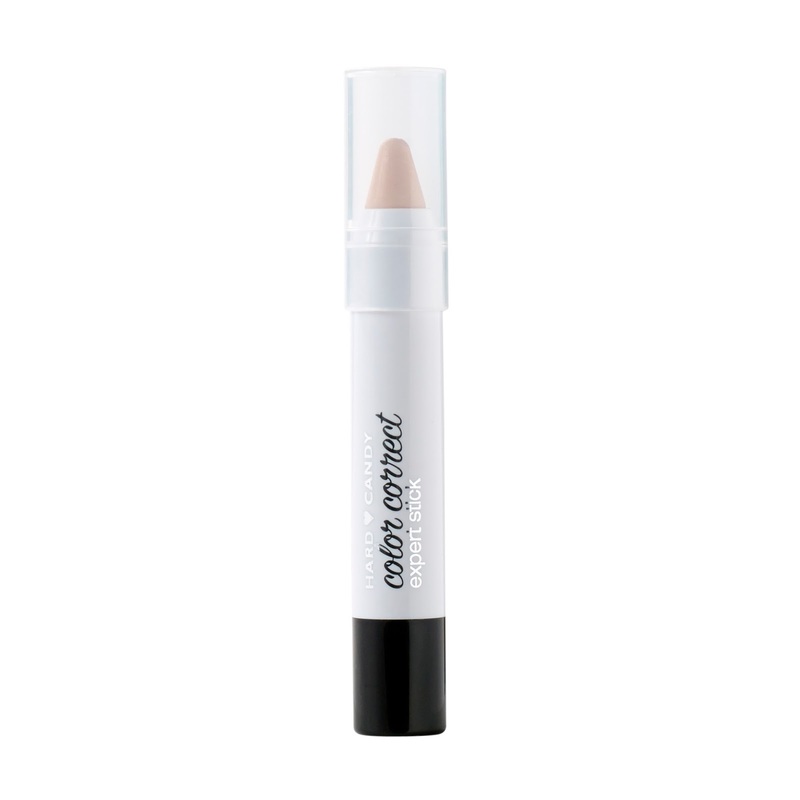 The Color Correct Line is made up of three products, the Expert Stick is a creamy bendable pastel stick concealer that camouflages imperfections. The Radiant Primer neutralizes impurities before you apply your makeup and last is the Creme Wand which is a flexible brush tip applicator that corrects and contours. The Color Correct Line Collection can be found at Walmart exclusively but I am giving away to one lucky reader all you have to do is follow on Twitter and Instagram and hashtag #ColorCorrect. The winner will be announced Friday!